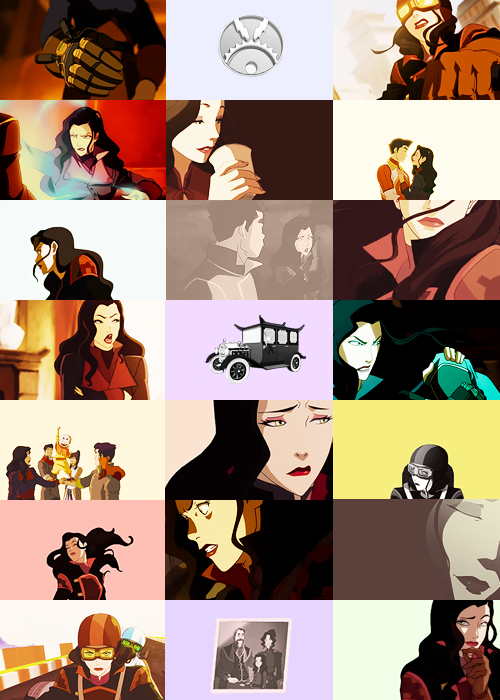 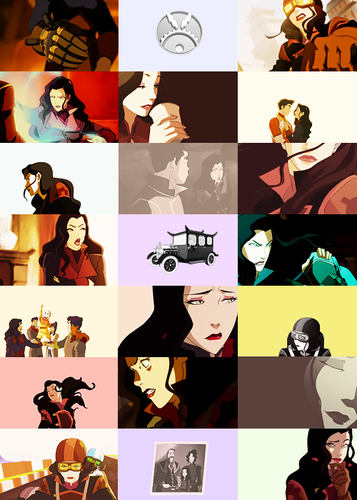 Asami Sato. . Wallpaper and background images in the Avatar – La leggenda di Korra club tagged: the legend of korra asami sato asami.